How do you know your car needs a wax?. all play an important role in keeping your vehicle in top shape. 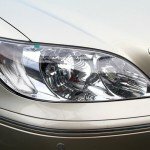 If you care for the exterior of your car regularly, you can help maintain its value and prevent various forms of damage such as scratches, fading, and even rust. 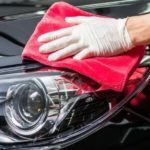 What many people still wonder is just how often car waxing should be done in order to enjoy maximum benefits. Firstly, it’s important to understand what wax is and how it protects your car. When you plan on spending time out in the sun, you most likely prepare by applying some form of sun protection. Wax works in a similar way by providing a barrier between the sun and the paint. In other words, the sun is not able to penetrate the gloss layer and cause the paint to fade. Without this protection, regular exposure to these UV rays will result in significant fading especially during the summer months. If you park your car outside, you will notice these effects even quicker than somebody who stores their vehicle in a garage for most of the day. Now that you know what wax does, it’s good to remember to wax your car regularly. One sign that your car needs it is that the surface is no longer smooth. You will need to wash your car, remove any contaminants like industrial fall out, and then apply the wax. 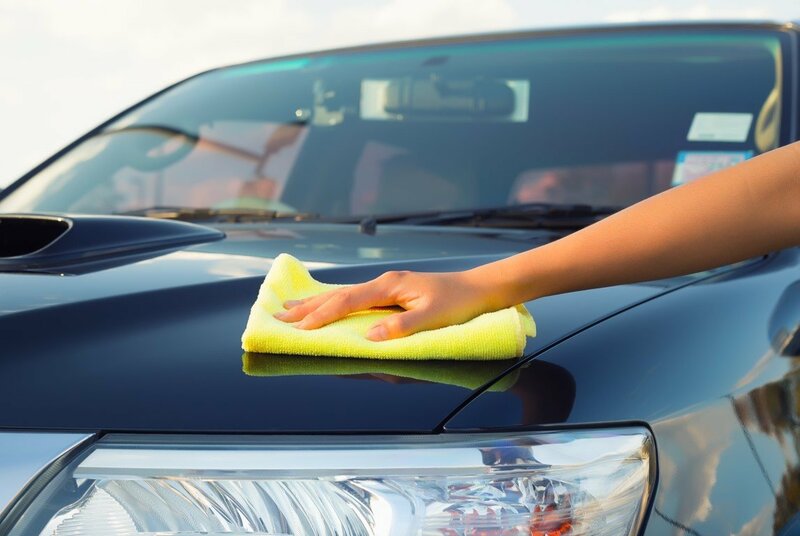 If you wash your car and you notice that the water does not bead (form little droplets all over your car), then there’s a good chance that you need to wax it. If the layer of wax is still fresh, you will notice beading when you wash your car or when it rains. Remember to clean your car first and then test for beading since the dirt can prevent the beading from occurring. You will need to wax your car at least every 3 months. In some cases, monthly car waxing might be necessary. 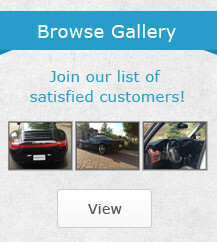 It depends on a number of factors and how you maintain your vehicle. If your car feels gritty after you have washed it, you might need to apply wax. Remember, the gritty feeling is actually contaminants that should be removed before you apply the wax. If you book your vehicle in to be washed and waxed, you can also ask your auto detailer how long the wax will last. Remember to take into account the conditions your vehicle experiences and how you store your car. Storing your vehicle in a garage will help protect it from the elements. Similarly, parking in the shade also helps keep the paint in better condition. Test your paint regularly and, as soon as you notice that the wax is wearing thin, you should have your vehicle detailed right away. 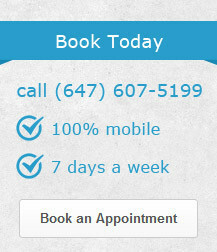 When you need urgent car detailing, you need not go out of your way or take time out of your busy day. 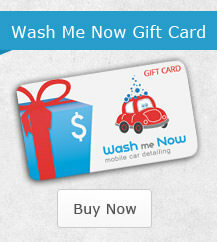 Call Wash Me Now at (647) 607-5199 for professional auto detailing and car waxing anywhere in the Greater Toronto Area. We come prepared with everything including our own water supply. While you go about your business at home or work, we will work meticulously to ensure that your vehicle looks better than ever.